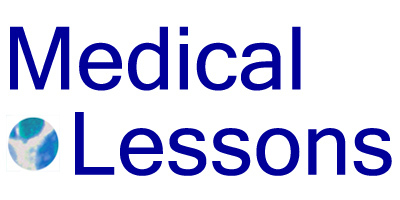 Medical Lessons – Should You Tell Your Employer When a Loved One Is Ill? Should You Tell Your Employer When a Loved One Is Ill? The Caregiver’s Dilemma considers the 61.6 million people in the U.S. who care for older relatives or friends. People with jobs are, understandably, unsure if they should let their boss or supervisor know they’re caring for someone who’s sick. This indirect cost of illness and aging in America is said to tally $33.6 billion each year. The article reminded me of the dilemma faced by cancer patients, and by the parents or children of anyone who’s got a serious diagnosis and needs help. How much to tell the boss?